North South Net (NSN) is a group of companies whose executive team has more than 75 years of experience in creating targeted, action-oriented and effective custom content solutions. Our award-winning team will produce a customized multimedia program that is right for you — whether you are an advertiser or an organization looking for a publisher to provide your guests, clients or customers with the best and most up to date print and digital programs. With decades of experience, our team has launched, produced and distributed hundreds of print and digital magazines and books, as well as other multimedia products. NSN is the publisher of Sint Maarten Hospitality and Trade Association’s Visit St. Maarten/St. 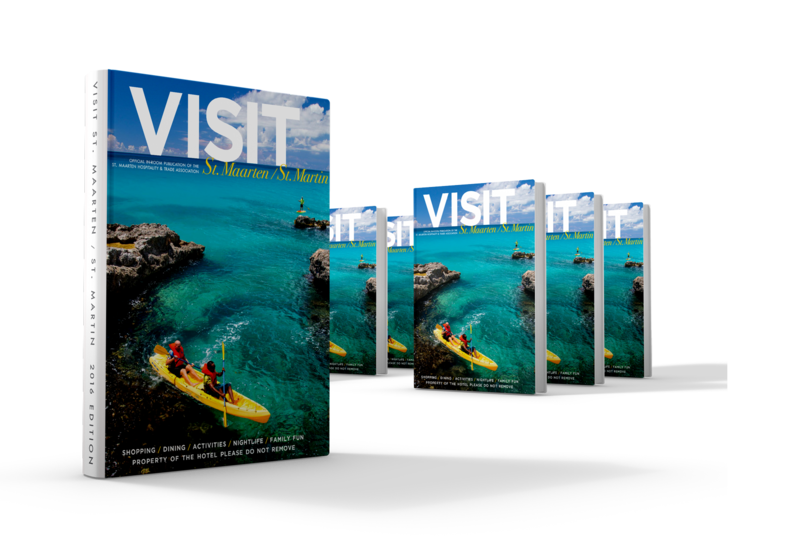 Martin and visitstmaarten.com; Neapolitan, an annual in-room lifestyle magazine for the Naples Grande Beach Resort in Florida; Visit Cayman Islands magazine for the Cayman Islands Tourism Association; and Hilton Moments, a luxury lifestyle publication produced exclusively for Hilton properties throughout the Caribbean and Latin America; and other publications. NSN’s digital initiatives enhance the content in our publications, combining the most advanced digital media with proven traditional marketing strategies to maximize online presence and help promote your organization or destination. 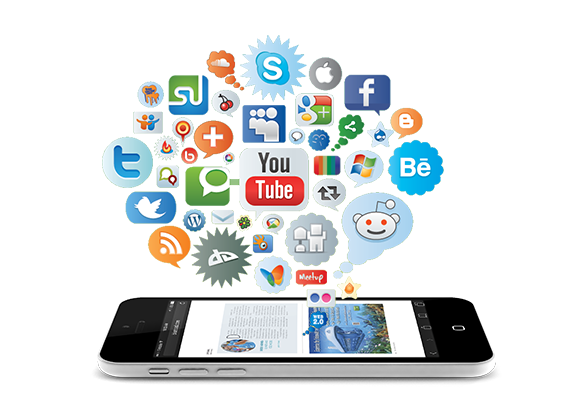 Our services include digital magazines, mobile apps, e-mail marketing and social media — all of which enable our clients to share their information with customers and prospects in a highly customized way. These services help grow online presence and provide added value by attracting and retaining advertisers who support the publication. 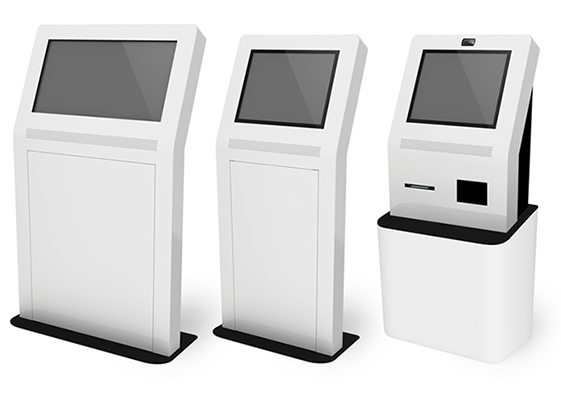 The touch-screen video kiosks are placed in hotel lobbies and at concierge desks to help guests plan their activities, dining and shopping outings. 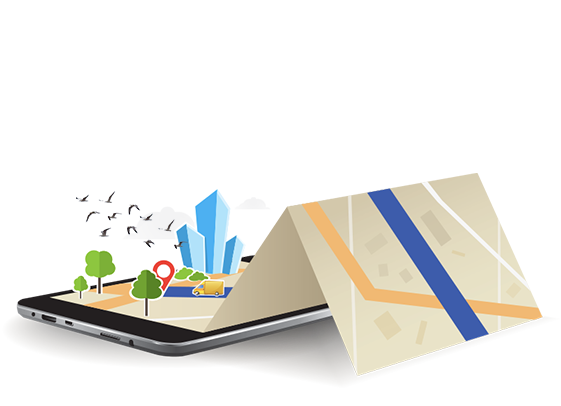 The video program can also be available on our client’s website so visitors can plan what to do before they even arrive to the destination. North South Net and its staff put together what we feel is one of the best, most complete publications to date for the Hotel Association membership. The effort put into this book shows and captures our island’s unique qualities and offerings. North South Net International Ltd.